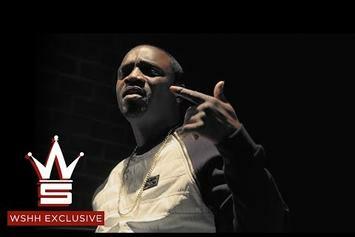 OG Boo Dirty brings back Akon for the "Problems" video. Check out OG Boo Dirty Feat. Gucci Mane & Young Dolph "We Gone" Video. Behold Gucci Mane Feat. 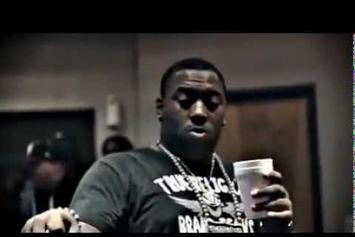 Big Bank Black & OG Boo Dirty "Squad Car" Video, a new offering from Gucci Mane, which was released on Monday, February 11th, 2013. Gucci Mane's rap artistry continues to improve with every release, something which is most definitely evidenced on Gucci Mane Feat. Big Bank Black & OG Boo Dirty "Squad Car" Video. His ever - expanding catalogue is definitely better for it, and we're looking forward to the next piece of the puzzle - aren't you?